Woodbastwick is a picturesque village situated about seven miles east of Norwich in the centre of The Broads conservation area. 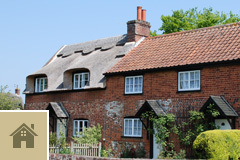 Woodbastwick Estate is a village of outstanding natural beauty and is a fine example of Norfolk at its very best. 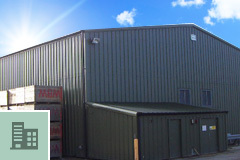 We have a number of properties consisting of converted barns to prefabricated buildings occasionally available. Properties range from 1 bedroom cottages up to 8 bedroom houses. 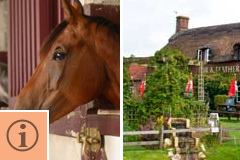 There are a number of properties in the village and surrounding areas. 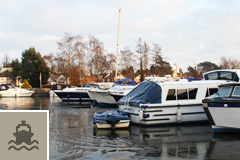 The Estate also has excellent mooring facilities with some 180 moorings and a large boat yard in Horning on the banks of the river Bure. 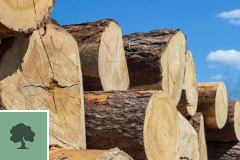 Woodbastwick's woodlands are expertly managed and allow us to provide many services from firewood and fencing to tree surgery. 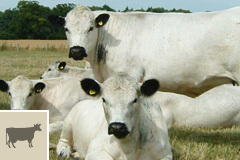 The farm is home to the famous Woodbastwick herd of pedigree British White cattle, established in 1840. It is thought to be the oldest herd in the world. 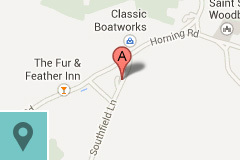 We are pleased to have a number of different independent companies applying their trade in Woodbastwick. 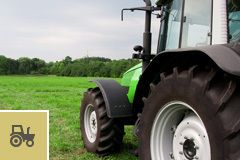 If you would like to find out more about what Woodbastwick has to offer, we would love to hear from you.